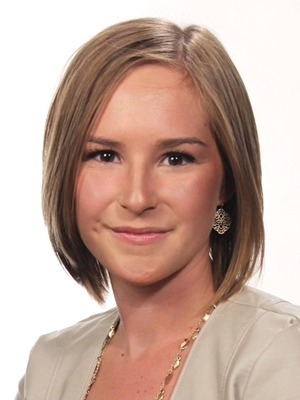 Cally Stephanow is a video journalist and chase producer at CTV Regina. Cally was born and raised in Roblin, Manitoba. She began her post-secondary education at Brandon University where she attained her Bachelor of Arts Degree in History. She furthered her education at Assiniboine Community College in Brandon by achieving her Interactive Media Arts Diploma. Cally started working for Bell Media in 2013 at the radio station CKXA where she was promoted to weekend announcer. In May of 2015, she made the move to Saskatchewan to start her internship at CTV Regina where she was hired upon completion of the internship. Outside of work, Cally enjoys spending time with friends and family, bicycling, cooking, watching movies and is an avid traveller, always planning her next adventure.